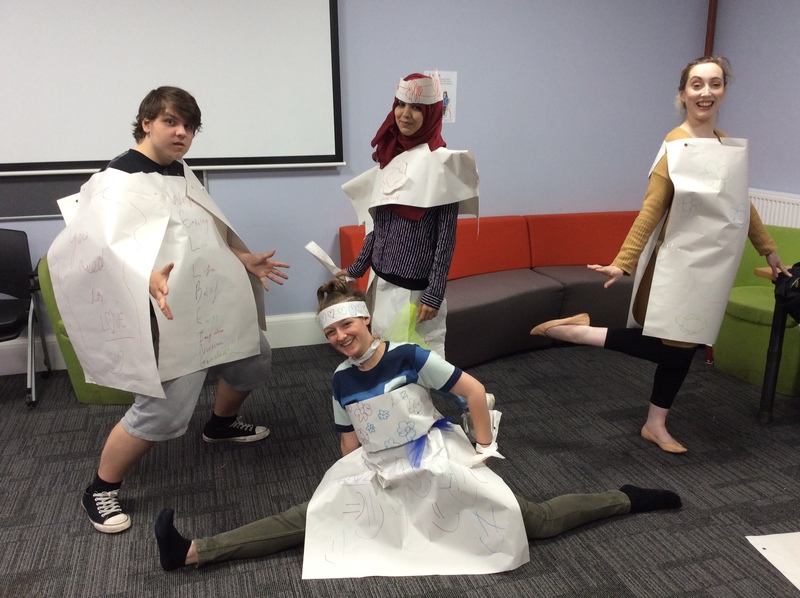 As a result the young people have increased confidence and raised self-esteem when working with their peers and in daily life, they have increased aspirations and prospects towards volunteering, employment and the future, they have a stronger role within MUTM theatre company and within their community and have developed networks of support with their peers. 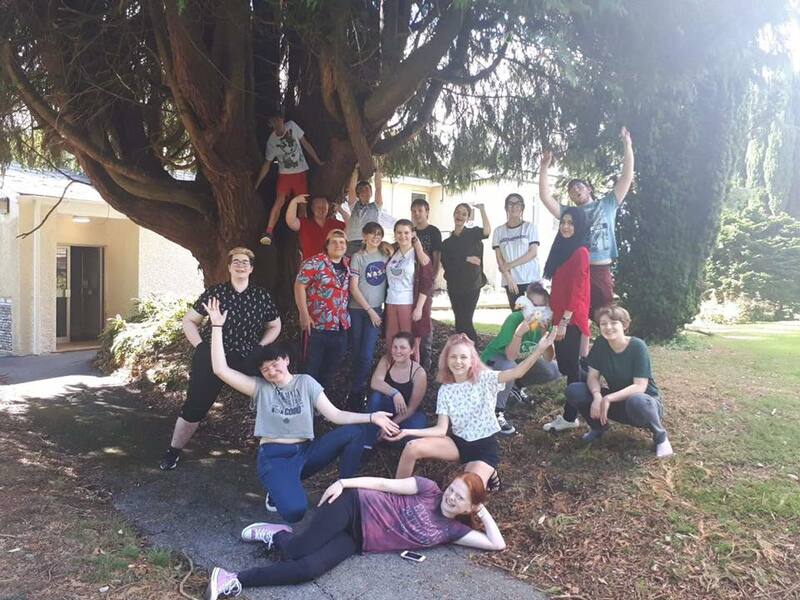 This year the young people fed back that they gained more skills, felt more confident, made new friendships, gained more knowledge and became more independent. 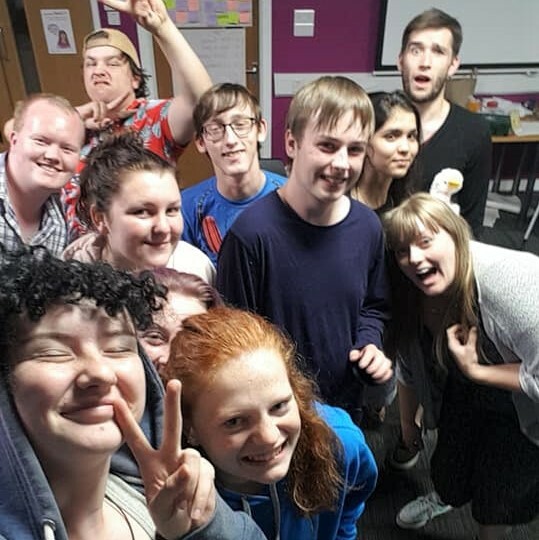 PLVT will be running again during the summer of 2019 where a new cohort of young people will be trained and supported to become a good leader and an exemplary role model to their peers. This entry was posted in Featured, News, Well Iawn by Jay Smith. Bookmark the permalink.